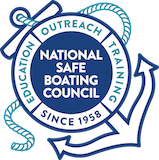 The U.S. Coast Guard’s Office of Auxiliary and Boating Safety has released the Strategic Plan of the National Recreational Boating Safety Program 2017-2021. This plan is the third in a series of five-year strategic plans and continues or updates boating safety initiatives and progress measurements that have proven successful over time, while closing gaps identified in the most recent review of strategic opportunities. 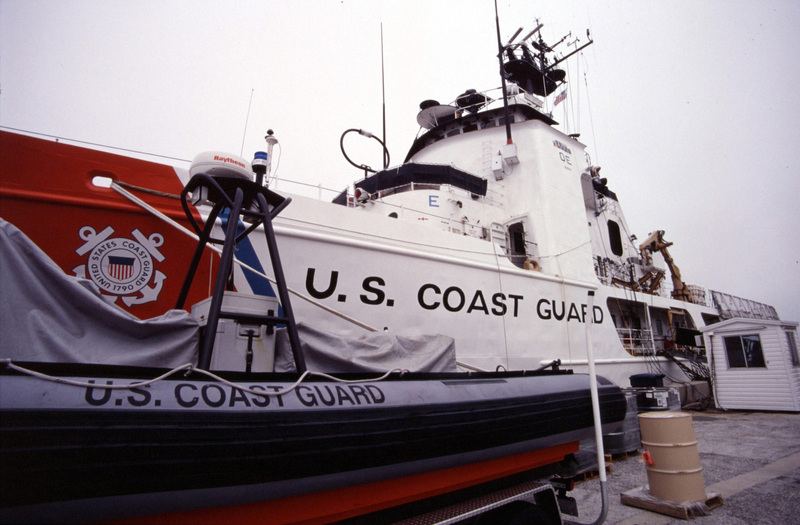 Read more about the plan in the U.S. Coast Guard Newsroom. For further information on the current and past strategic plans, go to http://www.uscgboating.org/content/strategic-plan.php. For more information on the Coast Guard’s boating safety program, go to http://www.uscgboating.org.